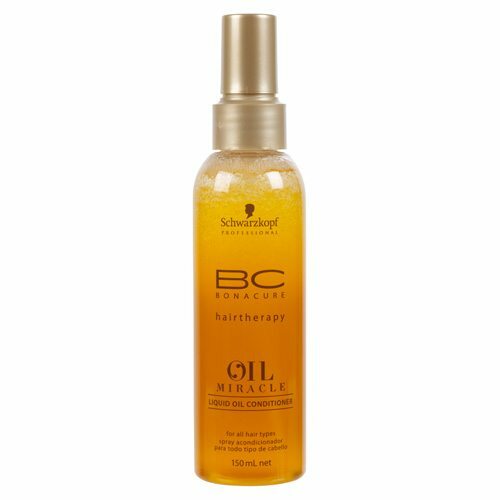 Bonacure Oil Miracle Liquid Oil Conditioner is a luxurious leave-in conditioning spray which detangles and nourishes hair. 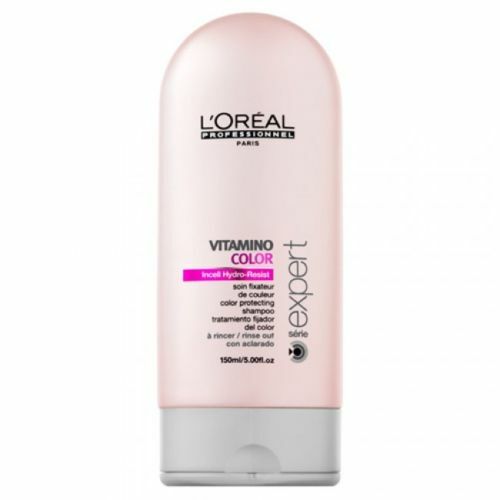 Enriched with luscious Argan Oil this sophisticated bi-phase conditioner combines the shine benefits of this sensational ‘Miracle’ Oil with the conditioning and detangling effects of a high-performance blend of ingredients. 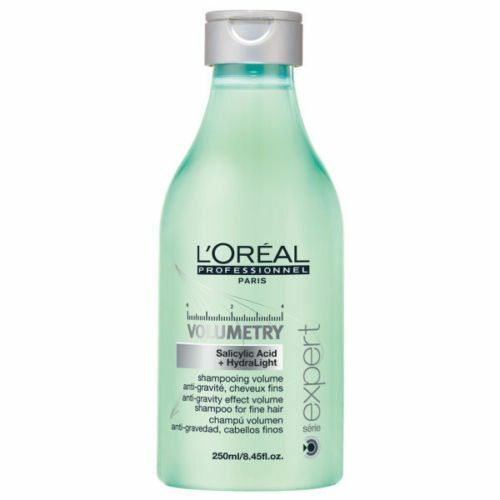 Hair is effortlessly detangled without any overburdening or left over residue and left looking velvety soft with an opulent shine. 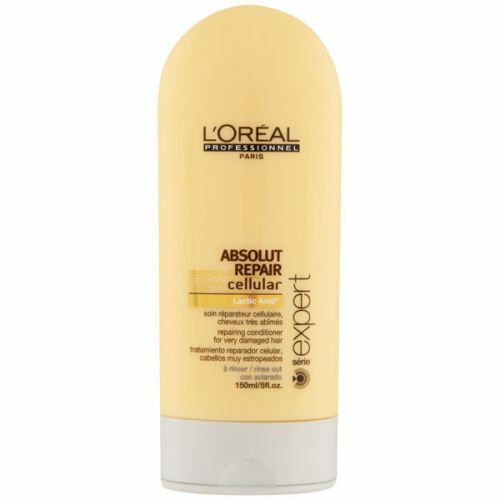 Tip: For a rinse out conditioner with similar benefits we recommend Oil Miracle Gold Shimmer Treatment.